Not buying anything is practically impossible. 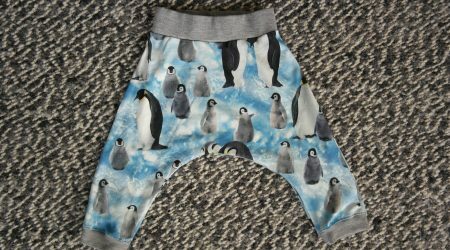 I am trying to make pieces of clothing that can be worn by multiple kids in any gender, and, eventually, are personalised. 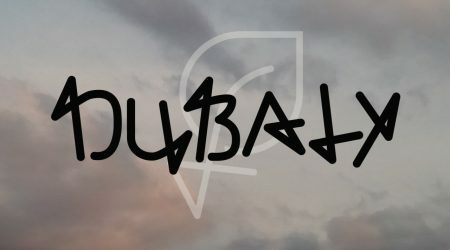 The website is www.dubaly.com, but I can not help mentioning it on my personal blog too, from time to time.